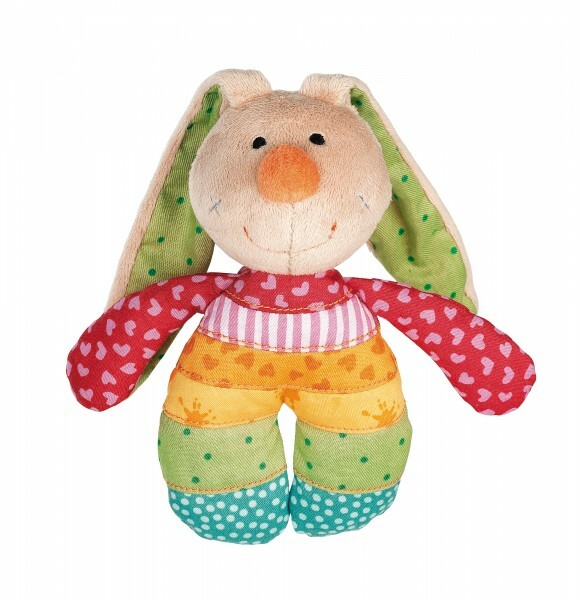 Delightful rattle bunny from the Rainbow Rabbit collection. It has a perfect size for little hands. 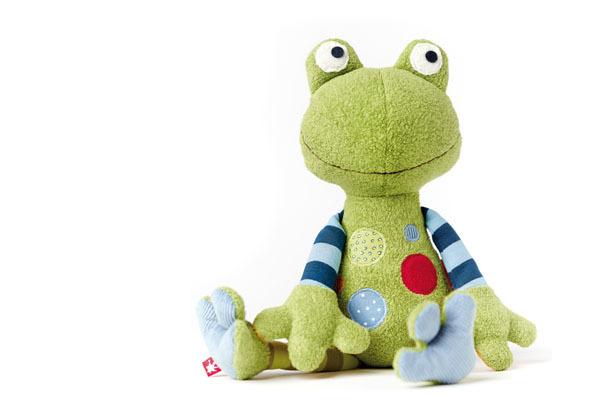 The long, soft ears and the round pug nose encourage children to feel and discover for themselves. 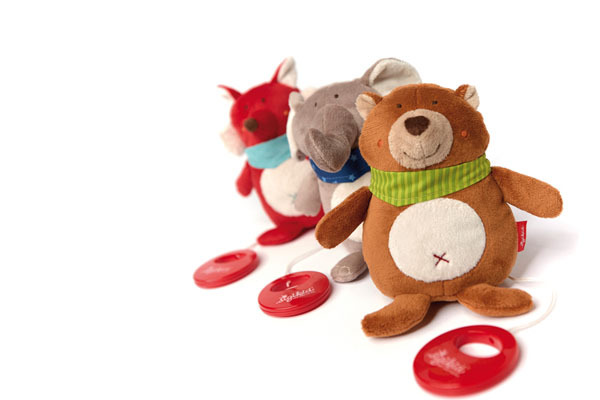 The long, soft ears and the round pug nose encourage the little ones to feel and discover for themselves.